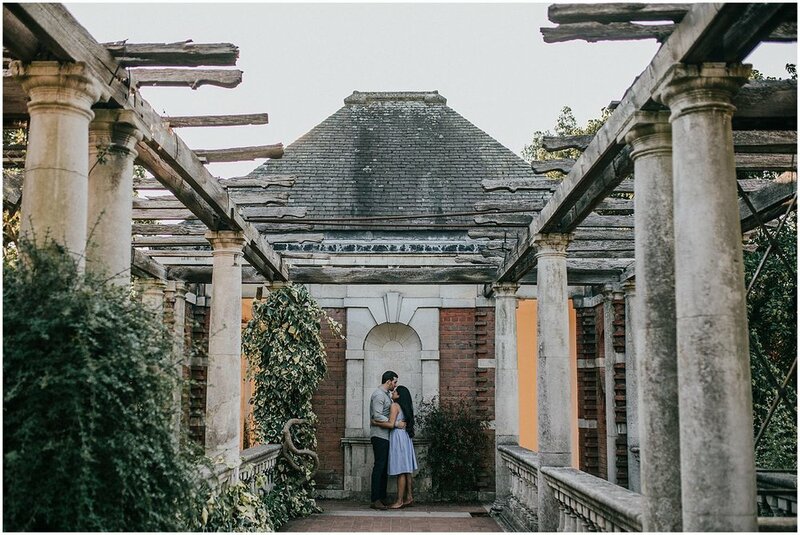 One of my favourite discoveries this summer were the Pergola Hill Gardens in Hampstead. 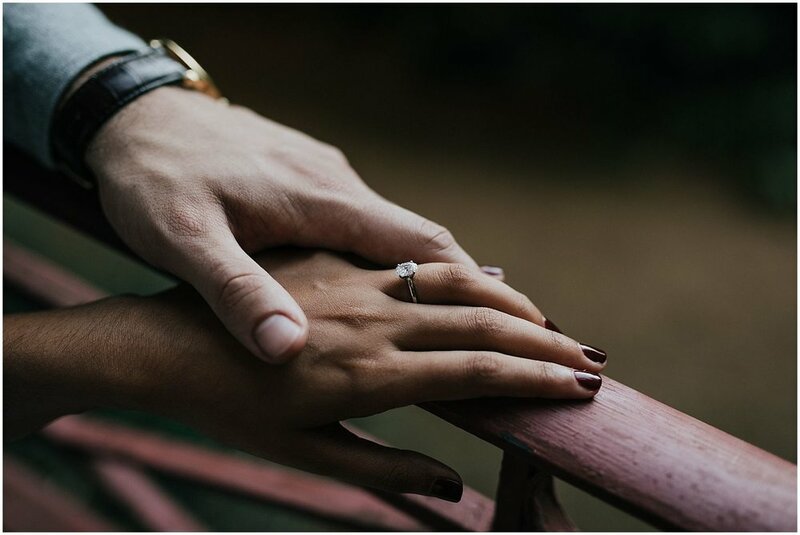 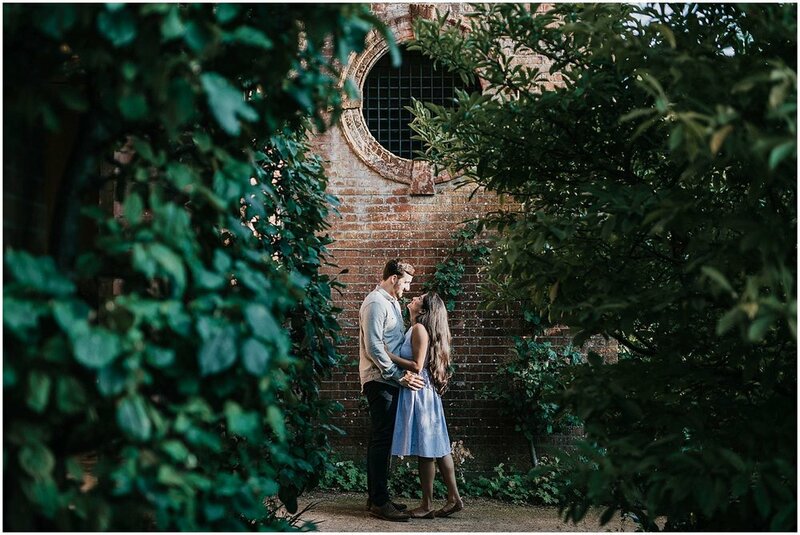 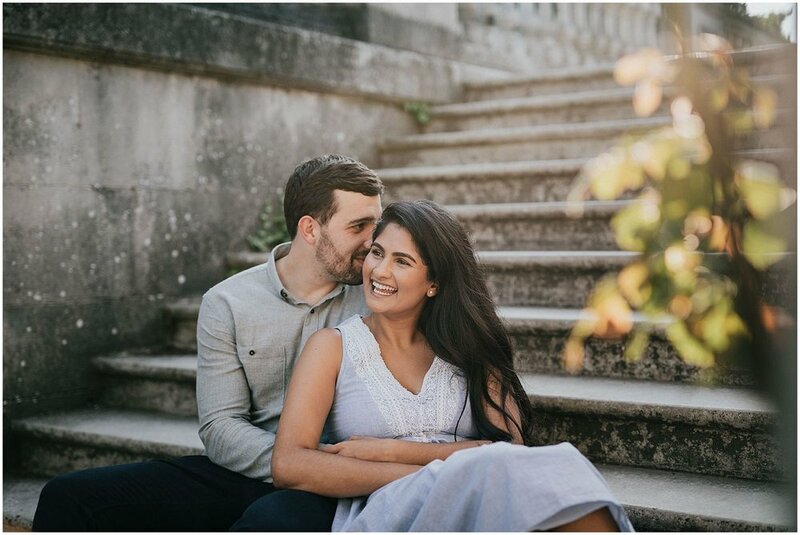 It’s such a peaceful, pretty and romantic place - the perfect secret garden for an engagement session. 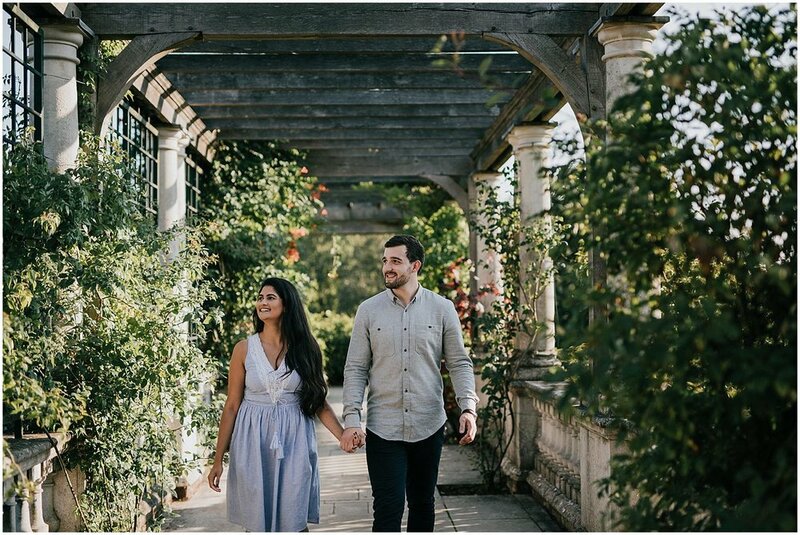 Here are Tulsi and Daniel. 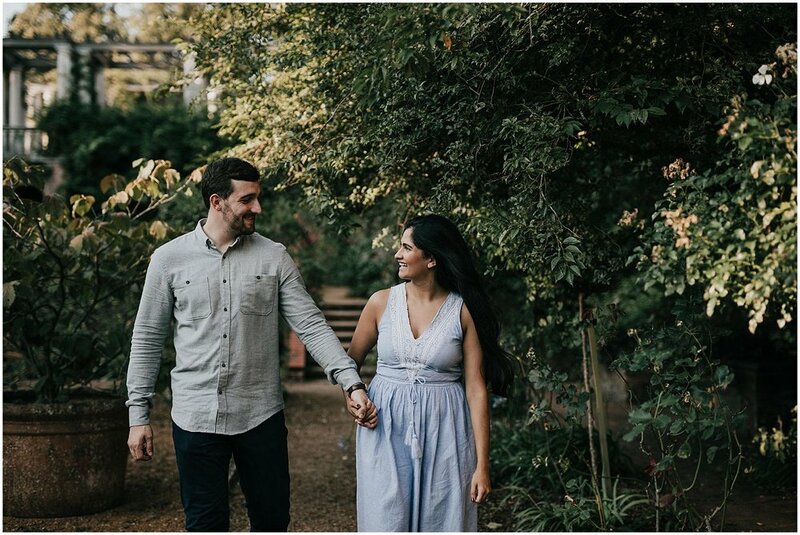 I can’t wait to capture their wedding day next year!